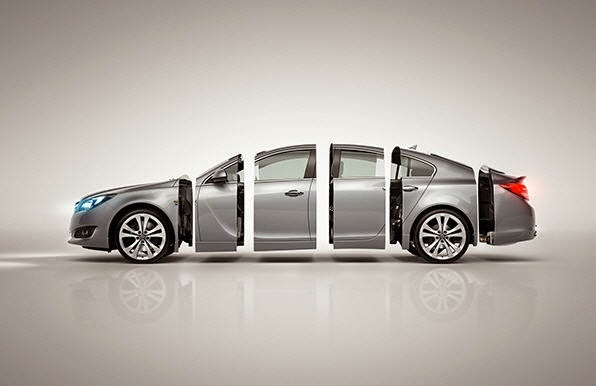 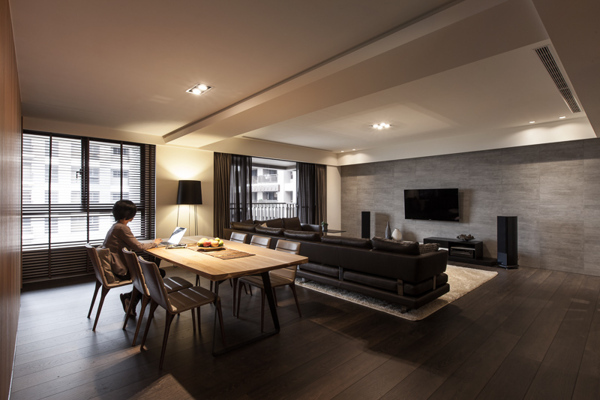 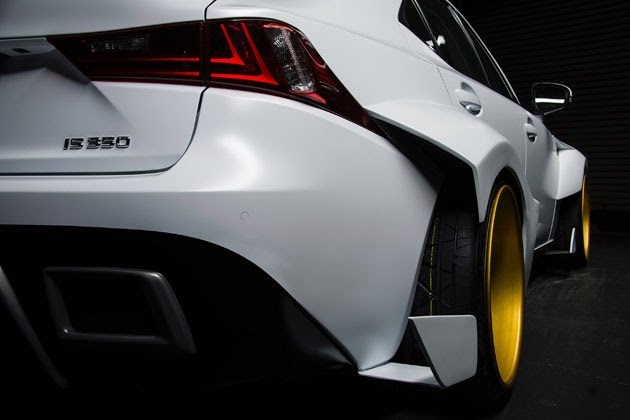 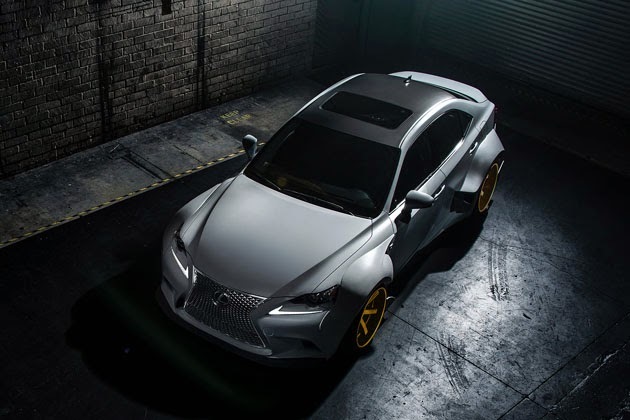 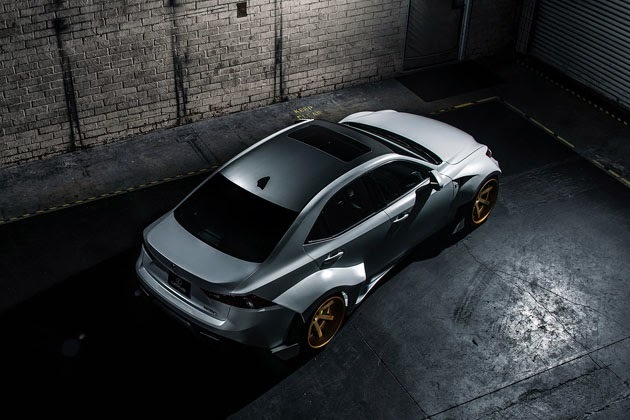 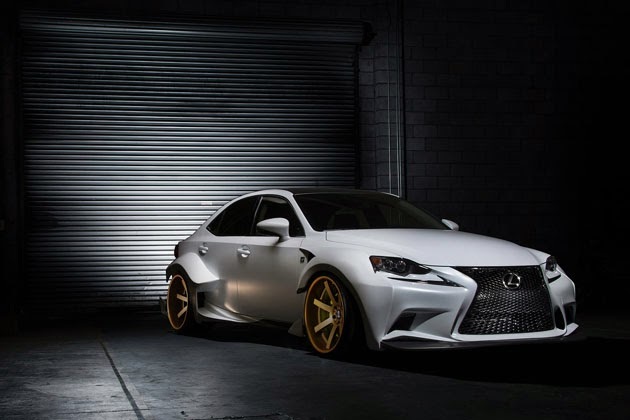 The Japanese luxury brand unveiled this badass 2014 Lexus IS 350 F Sport Deviant Art Edition. 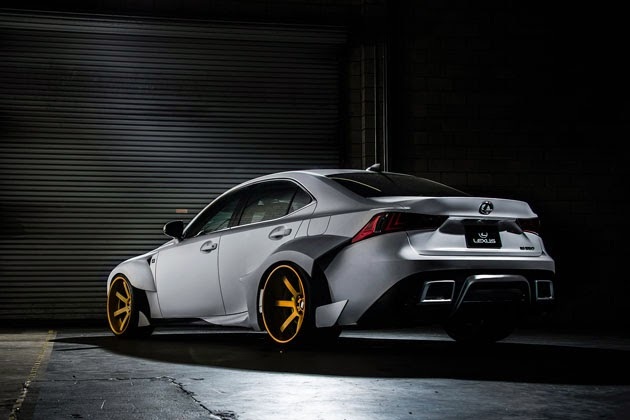 Named after the Deviant Art design challenge that birthed it, this custom Lexus was designed by Rob Evans, and built by the crew at VIP Auto Salon over a 10 week period. 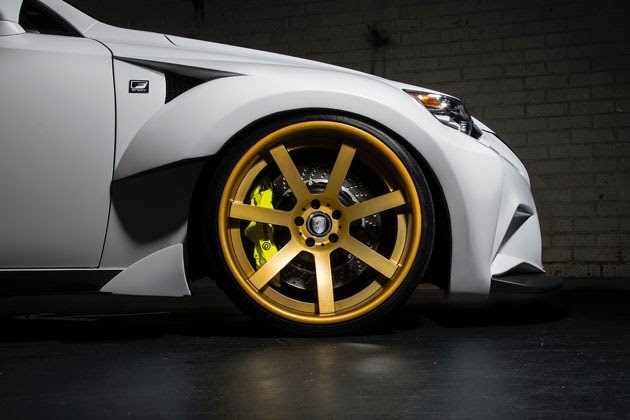 Rob Evans received a one-year lease on a 2014 Lexus IS F Sport, $2,000 in cash, and a trip to SEMA to see this thing come to life.